Continuing his attack on Prime Minister Narendra Modi, Delhi Chief Minister Arvind Kejriwal on 27 July released a video message saying PM Modi has launched a massive operation to crush the Aam Aadmi Party. Referring to the recent AAP leaders' arrests, Kejriwal said PM Modi was deliberately targeting AAP party workers and alleged that it was a massive conspiracy led by him, who he also claimed was the mastermind of the entire plot. "PM Modi is extremely frustrated and upset and is not thinking logically. One of the reasons could be that the Central government has not been able to deliver on the promises made by them and is jealous of AAP's reception in Goa, Gujarat and Punjab," Kejriwal said in the video message. He added, "It is worrying that the Prime Minister of a country acts in such an impulsive manner. Is the nation really in safe hands?" 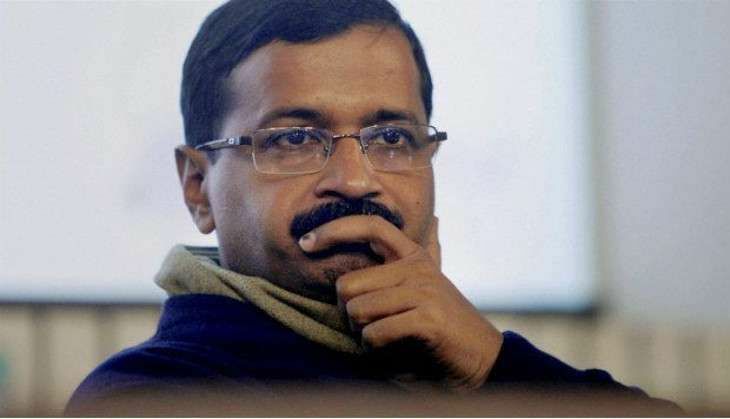 "Modi is so frustrated that he can even order to kill me," Kejriwal claimed. Speaking about the recent developments, Kejriwal asserted that from Dalits to farmers, everyone was extremely upset with PM Modi. He went on to say that PM Modi was trying to retain political relevance by crushing the Opposition party. Kejriwal concluded by warning members of his party that more was yet to come and only if they were prepared to deal with the upcoming atrocities should they remain in the party.